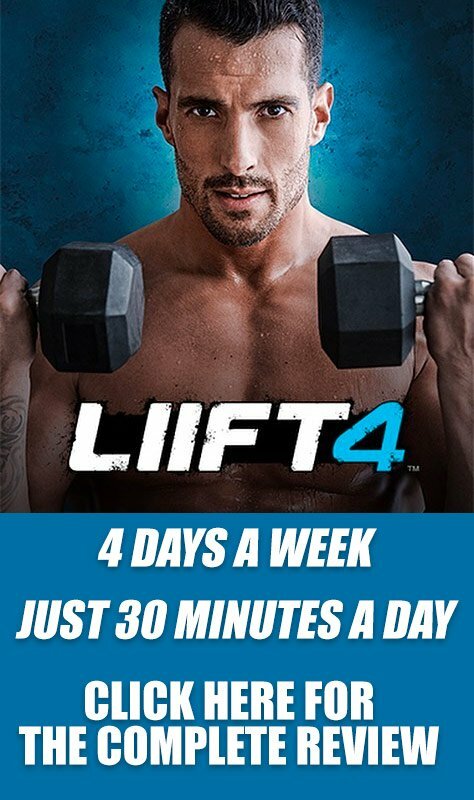 LIIFT4 is the first 4 day a week workout program from Beachbody that focuses on weights and HIIT Training to get you the most incredible results of your life! We wrote a complete LIIFT4 workout review here, and assembled a team of ELITE coaches to help guide you on your 8-week journey to the best shape of your life! But of course.. you need the workout program! Here's the thing, the program doesn't launch until October, but we want to send you a FREE copy early way before the launch! Step 1. – Create a free Team Beachbody Account so I can help you get the most out of LIIFT4 and your Beachbody workouts. It just takes 2 minutes! Click here to make your free account. I only walk when I have to. The couch is my best friend. try and go for walks once in a while. I workout once a week at least. I workout regularly. Running or Gym or At Home Workouts. YES, I have a Beachbody Coach and love them! NO, I would love a FREE Beachbody Coach please contact me asap! YES, I'd love free tips and support! This contest is only open to Miguel Carrasco's Beachbody Customers, or new customer of Beachbody. If you already have another Beachbody Coach and are happy with them as your coach, PLEASE DO NOT enter the contest. No purchase necessary to enter the contest. The contest is not associated in any way with Beachbody or Team Beachbody. Open to US and Canadian residents 21 years or older. Void where prohibited or restricted by US or Canadian law. Winner will have to answer a skill-testing question once contacted. Winner will receive one copy of LIIFT4 (Estimated Retail Value $140) when it is available for purchase. Anyone entering the contest will be added to our email list so we can send you some valuable health and fitness tips as well as share funny stories and motivation that will keep your fitness game on point! As such, anyone entering the contest will be assumed to be someone that is looking for health and fitness help and advice. Emails that are sent will be written with the assumption that Miguel Carrasco is your coach and that you do not currently have a coach you are working with. 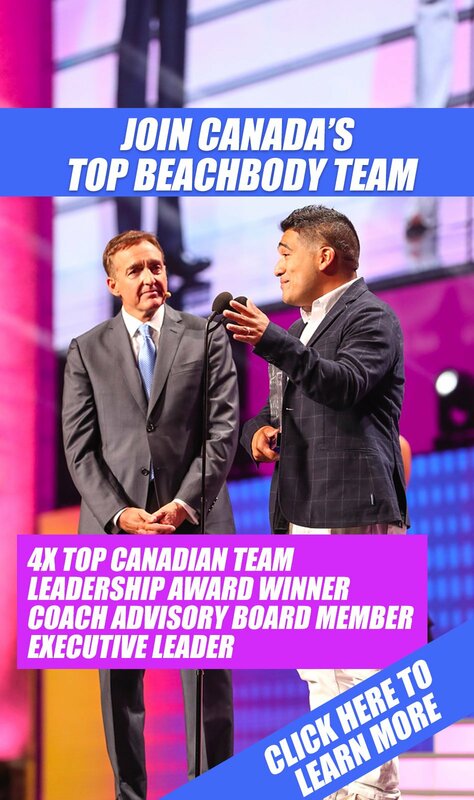 Canada's first and only 4x Elite Beachbody Coach, Member of The Millions Club, Coach Advisory Board Member, Beachbody Leadership Award Recipient. Let me help you get in the best shape of your life. Add me on Facebook if you'd like to chat about Beachbody. I'm here to serve you and help you!